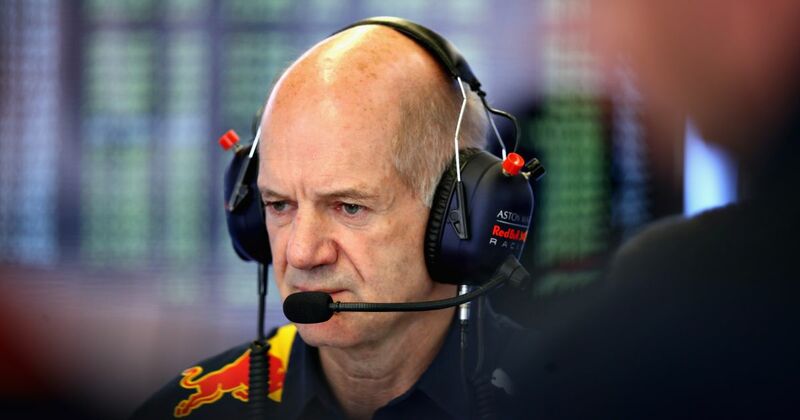 For decades, Formula 1 has been all about aerodynamics and if there’s one person who knows more about aero than anyone else, it’s Adrian Newey (born 1958). The most successful F1 engineer of all-time, Newey designs have won 10 constructors’ titles for Williams, McLaren and Red Bull - the only team he designed cars for which he didn’t help deliver championships or wins to was March. Newey is also a keen amateur racer who has even competed at Le Mans, and is one of the few F1 designers who has actually had the chance to get behind the wheel of their own machinery. Moises Solana (born 1935) was, until Pastor Maldonado, the only driver to race with the number 13. He started eight races between 1963 and 1968, all in either the USA or his native Mexico, managing a best finish of 12th. Canadian Bill Brack (born 1935) started his home race three times between 1968 and 1972. His sole finish came in 1969 when he finished eighth on the road at Mosport, albeit too far behind to be classified. Trevor Taylor (born 1936) finished second in what was only his second grand prix start at Zandvoort in 1962, but this would prove to be by far his best result. Jim Clark’s teammate at Lotus in 1962 and 1963, Taylor was fast but had his confidence shattered by a couple of sizeable accidents. After an underwhelming season with British Racing Partnership in 1964, he more or less stepped away from F1.